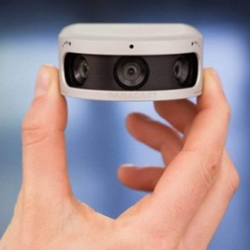 PanaCast by Altia Systems looks to bring the natural human perspective to video conferencing. Through Panoramic-4K quality video we make sure you can “Be There From Anywhere®“. 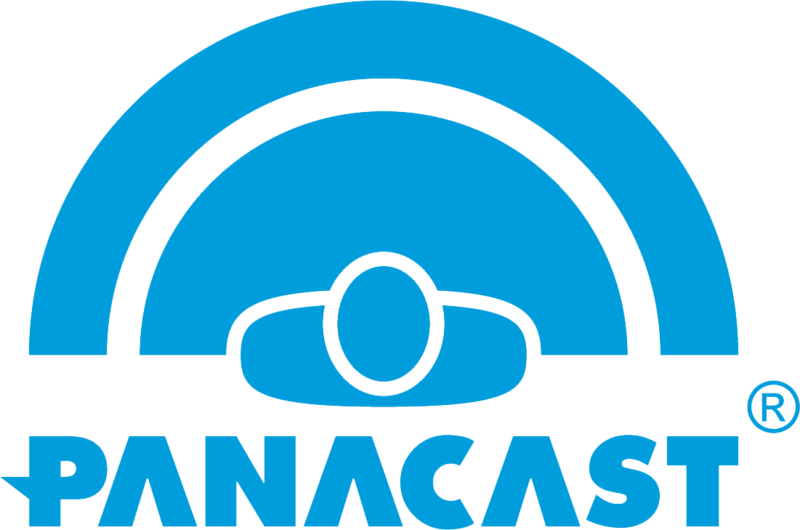 The PanaCast solution is the first and only video and desktop collaboration system that enables anyone with a desktop or mobile device to communicate interactively, in real-time, through a 200º field-of-view video which replicates the natural human panoramic perspective, creating a natural “being there” experience. Traditional Videoconferencing equipment is expensive, limiting, and often requires support from IT. Altia Systems has solved these issues by creating PanaCast. With its exceptionally clear video and natural human visual perspective, remote participants can see the entire workspace and collaborate as if distance weren’t a factor. It’s easy to use, reliable, and works with everything.